Looking to hit up the newest businesses to open in Santa Ana? 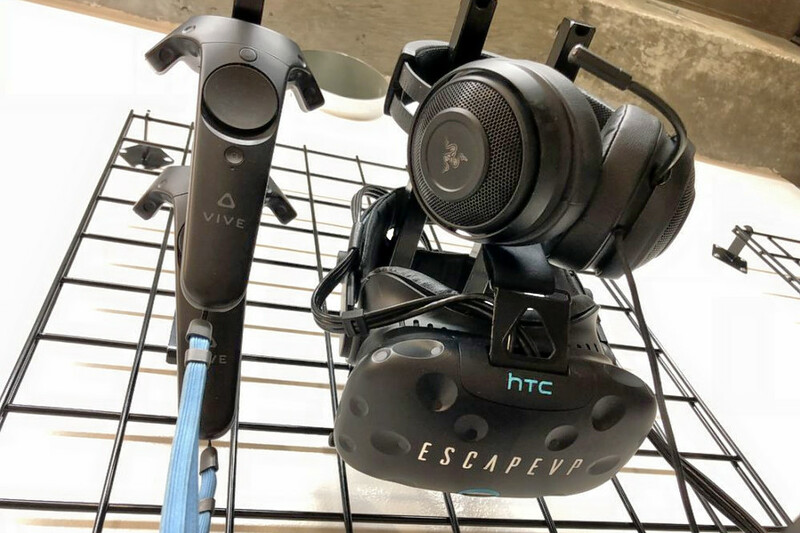 From a virtual reality escape room to a Japanese sushi bar to a Midwest chicken spot read on for a list of the newest businesses to arrive near you. So far, it's been well-received: it's got a five-star rating out of seven reviews on Yelp. Yelper Cory L., who reviewed the new spot on Nov. 29, wrote, "It was really fun. 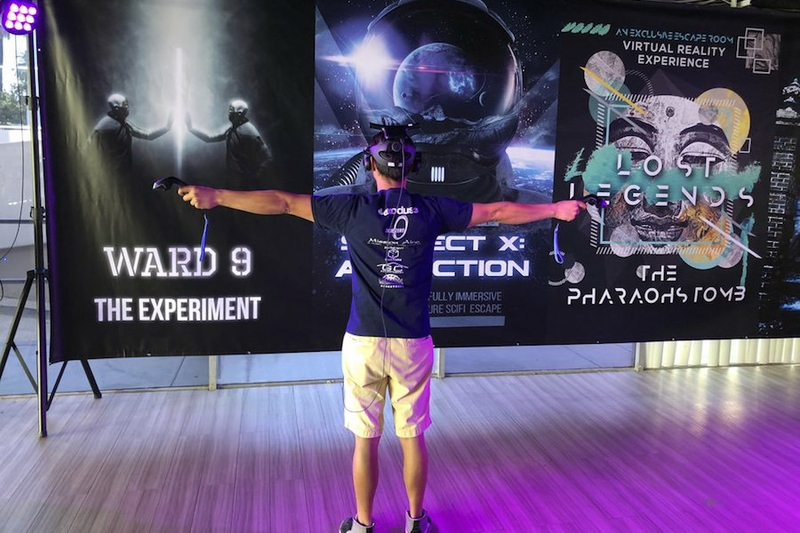 The puzzles were creative and demanded the right amount of intuition.The story was the most creative for an escape room game that I've played." 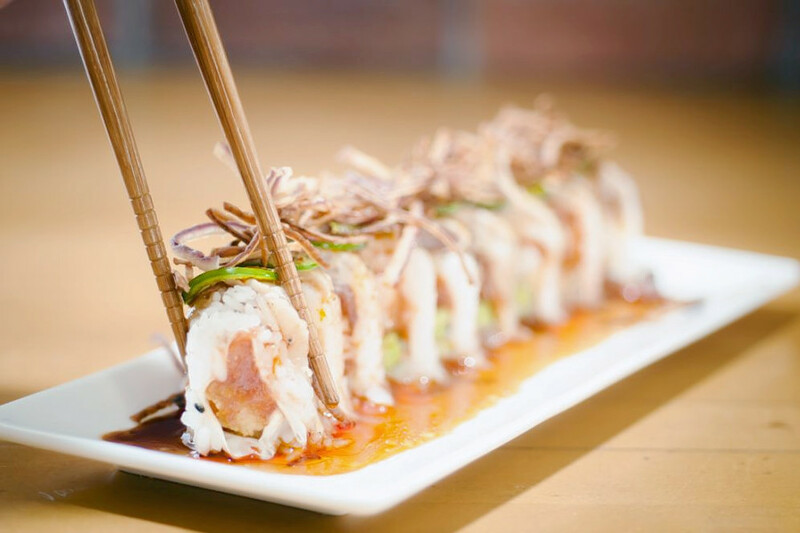 Stroll past 1945 E. 17th St., Suite 104 and you'll find Ponzu Sushi Bar, a new Japanese spot serving up sushi bar specials like quail egg shooters and crispy rice with spicy tuna. Starters and salads are on offer as well, along with signature rolls like the Seattle with salmon and asparagus on the inside; and avocado, fried garlic, and sweet and spicy cilantro sauce on top. 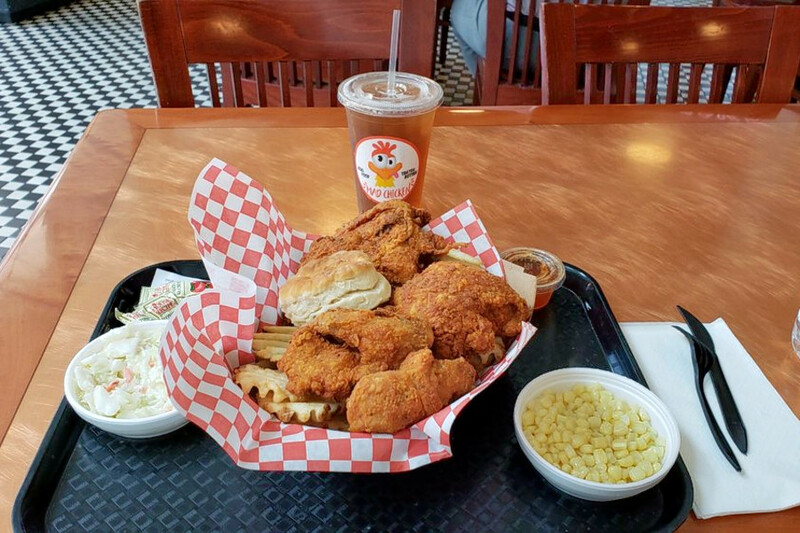 Mad Chicken is a new traditional American chicken stop that's located at 2800 N. Main St. inside the MainPlace Mall. With additional locations in Wisconsin and coming soon to Ohio, the growing Midwest chain is bringing fresh, antibiotic- and hormone-free chicken specialties to SoCal, from tenders and wings to sandwiches and wraps.